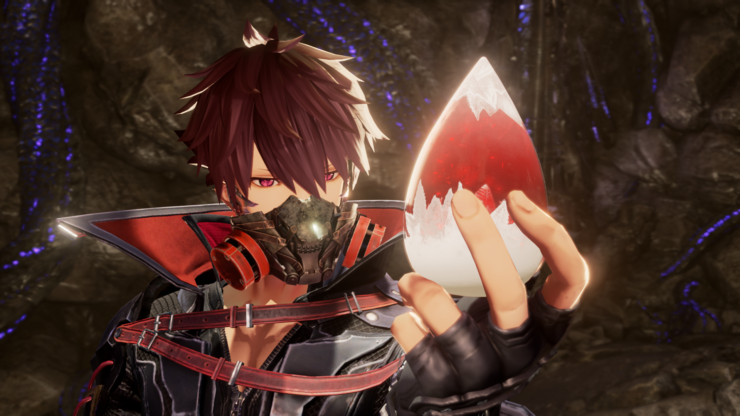 The embargo for Bandai Namco’s recent press event Level Up Winter Edition is now up and the publisher has shared a ton of new screenshots and trailers for its upcoming line-up. 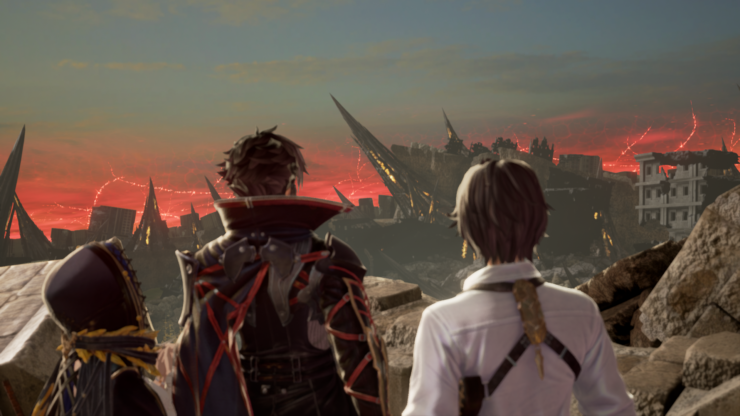 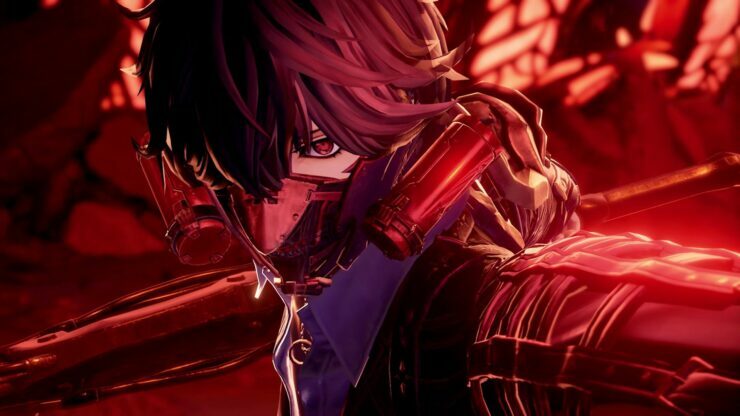 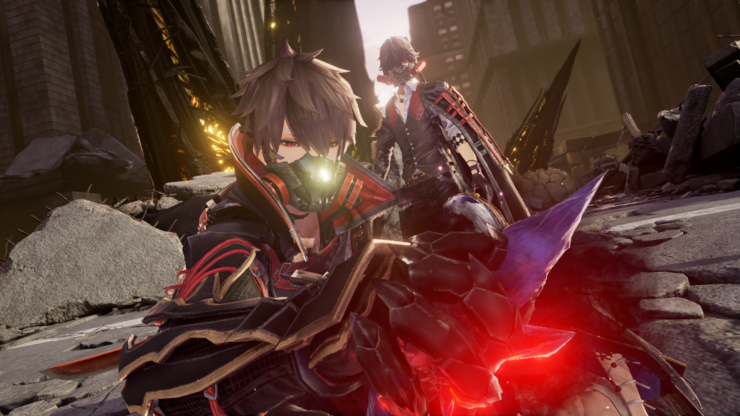 To begin with, the Souls-like Code Vein received a new trailer featuring the song ‘Underworld’ from the Japanese duo VAMPS. 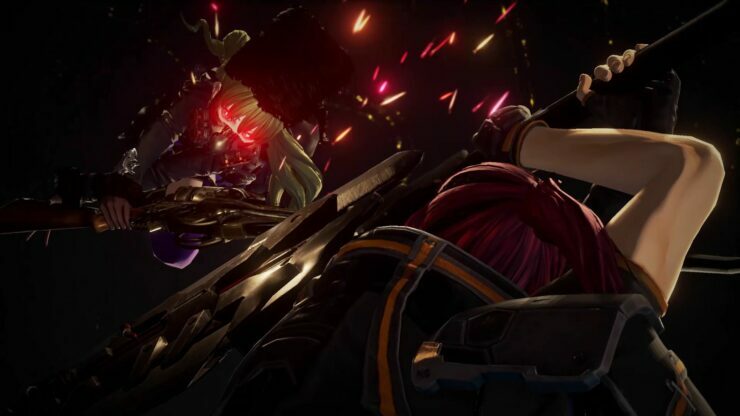 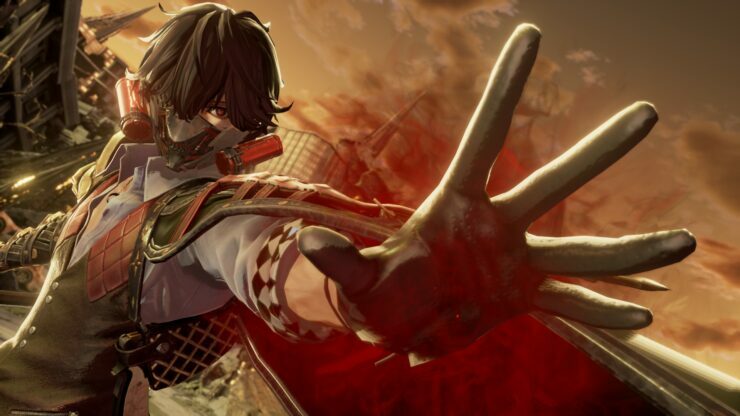 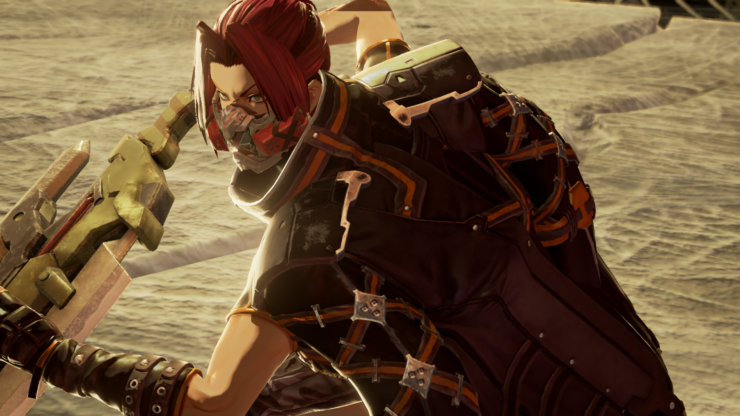 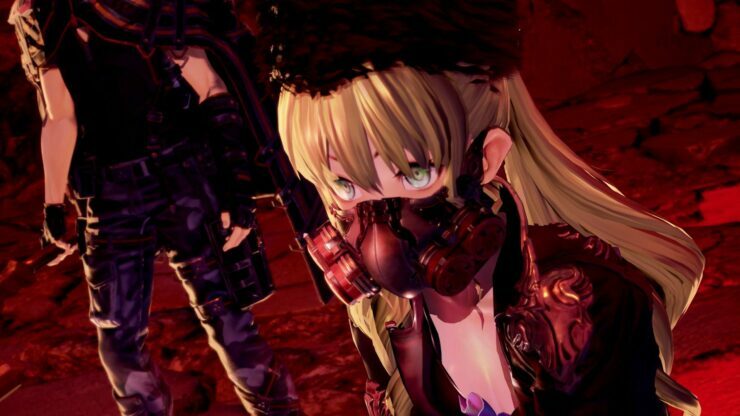 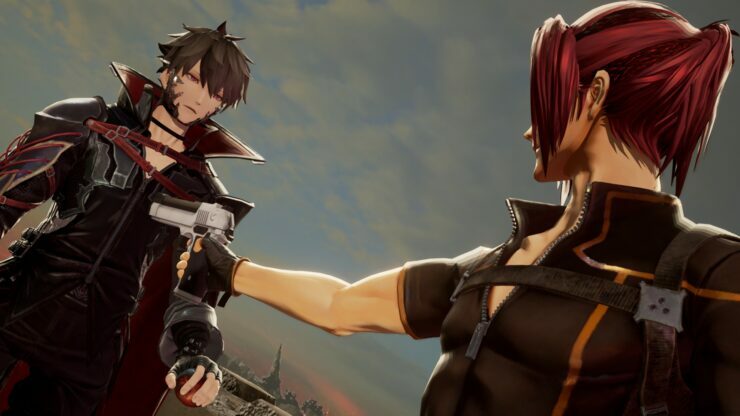 Code Vein is due to launch next year on PC, PlayStation 4 and Xbox One, and you can check our recent preview by Christian right here. 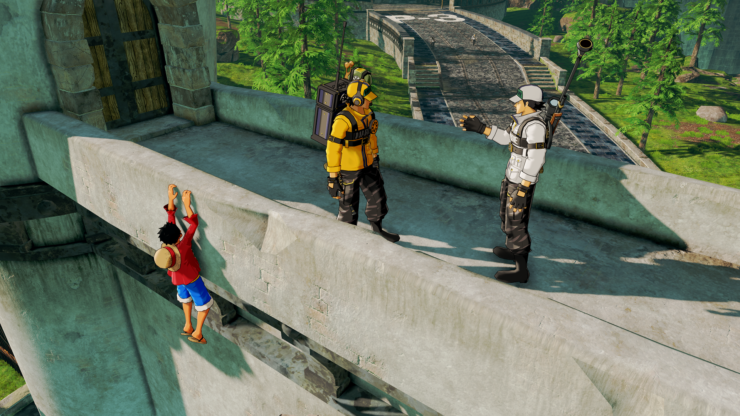 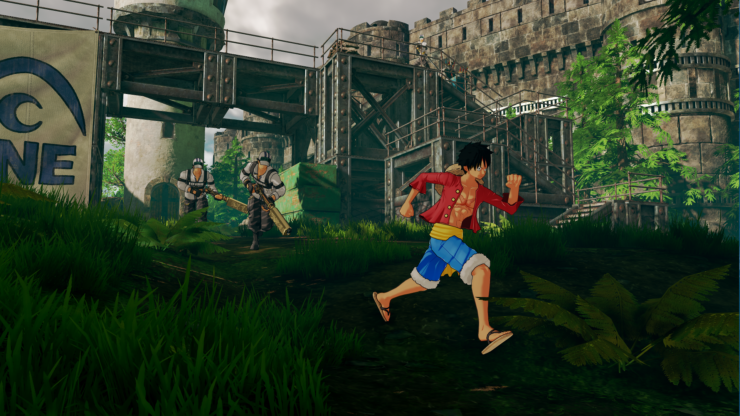 There was also the very first look at ONE PIECE WORLD SEEKER, the open world game that’s said to be the most ambitious ONE PIECE title ever made. 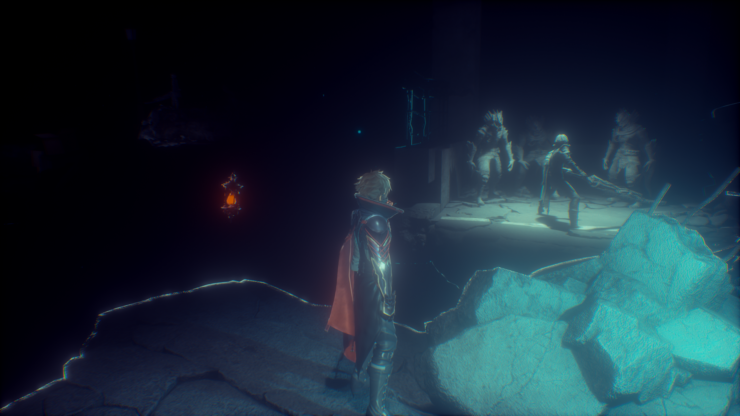 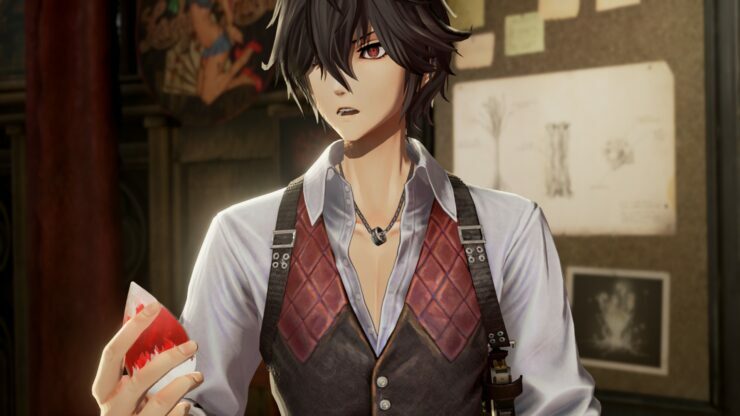 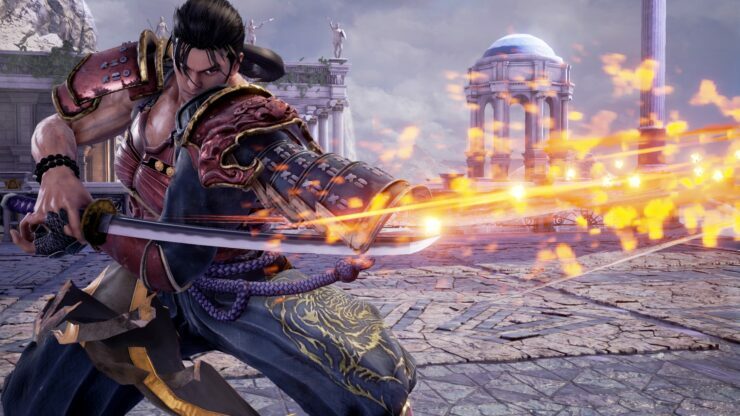 Powered by Unreal Engine 4 as seemingly all of Bandai Namco’s upcoming lineup, the game is due next year on PC, PlayStation 4 and Xbox One. 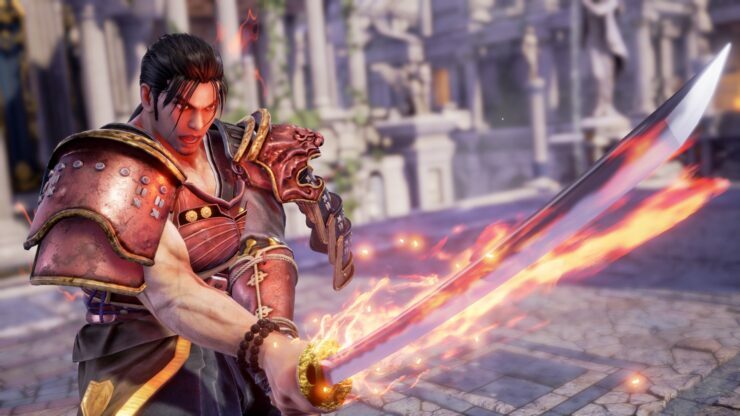 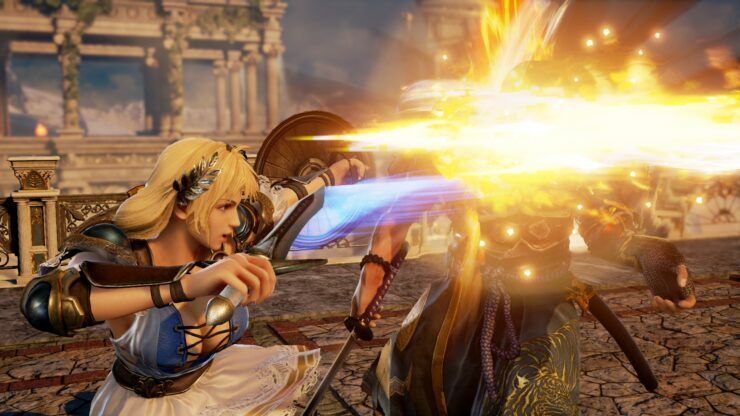 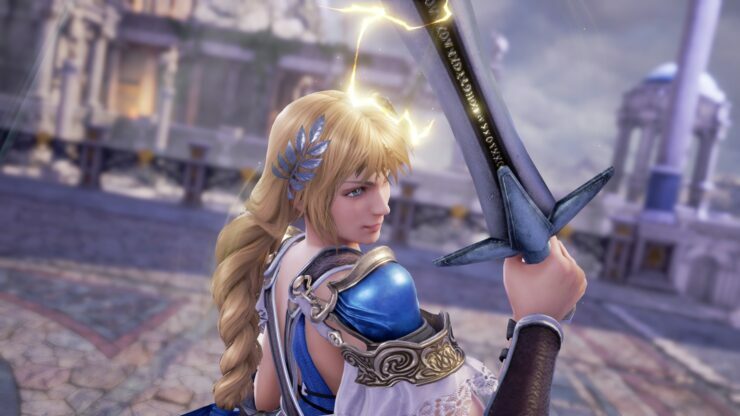 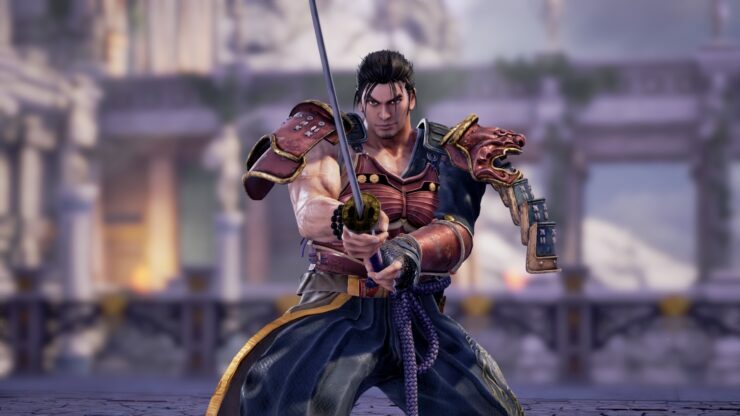 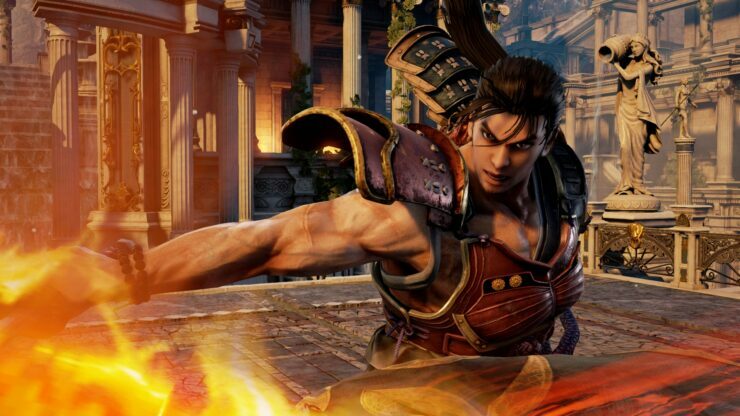 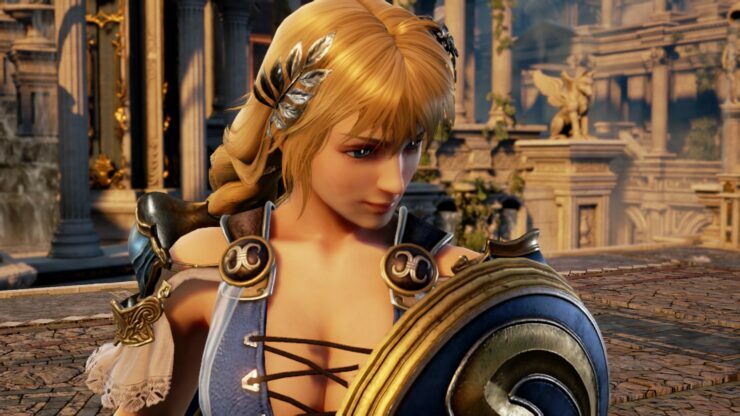 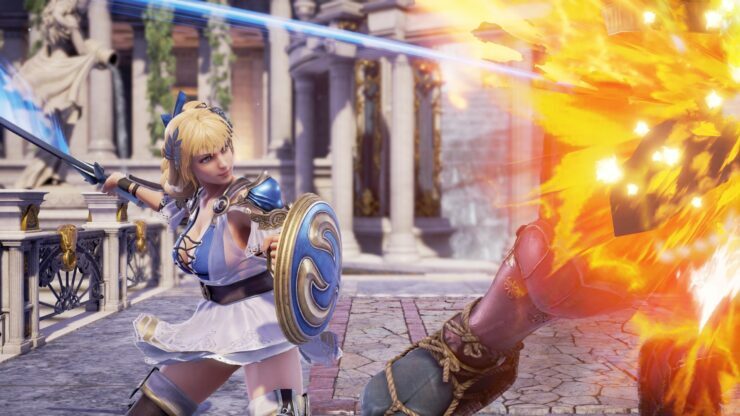 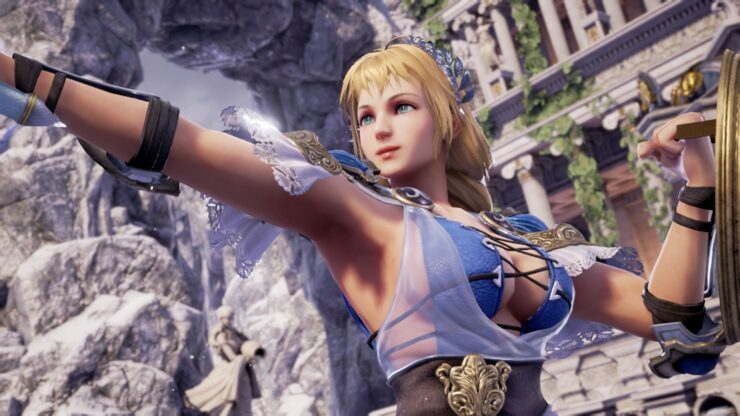 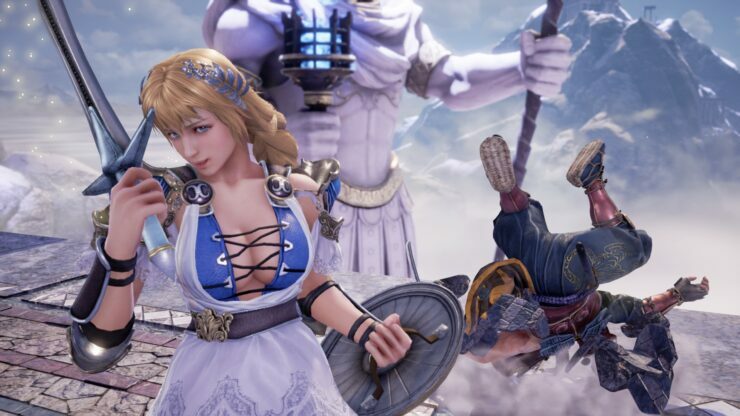 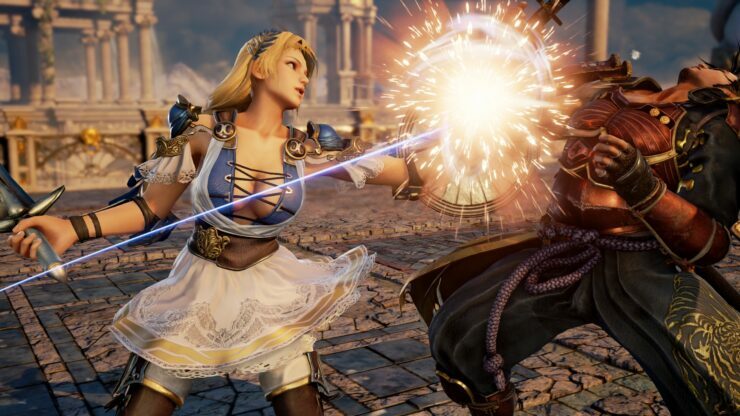 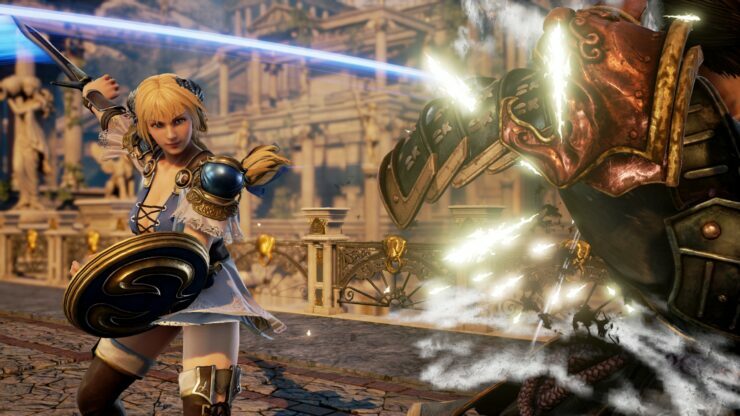 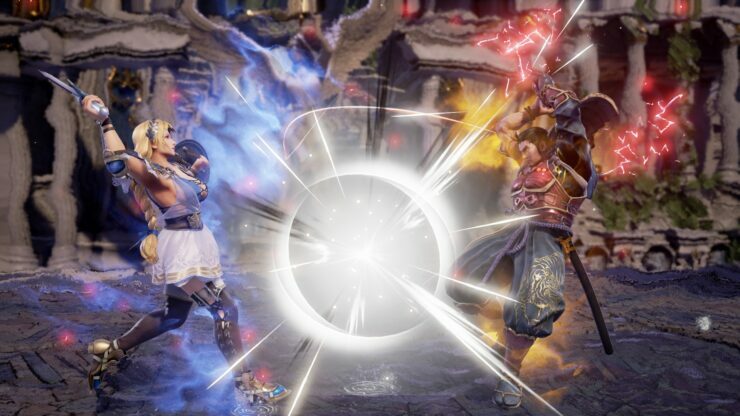 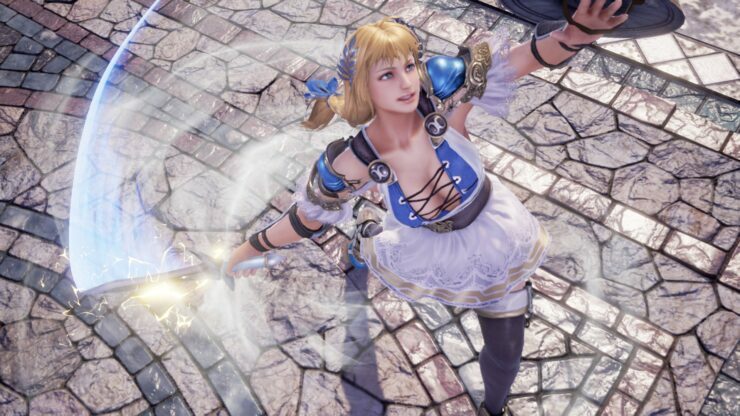 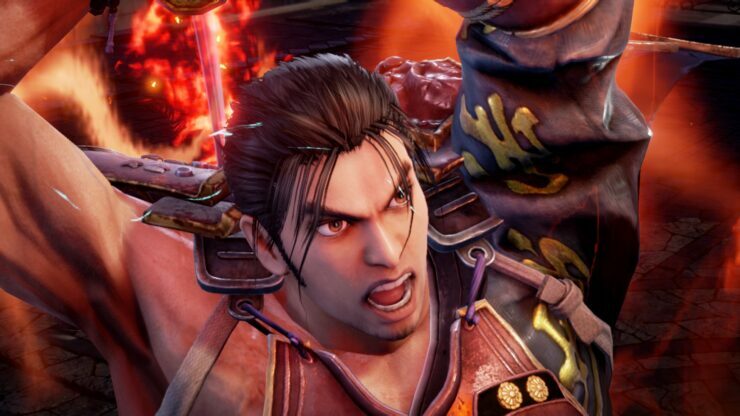 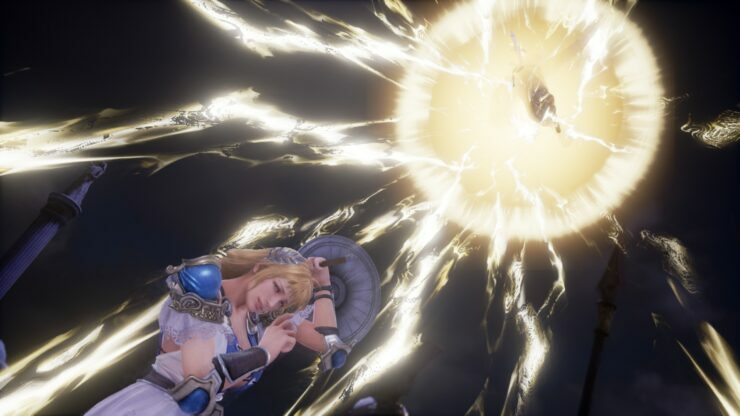 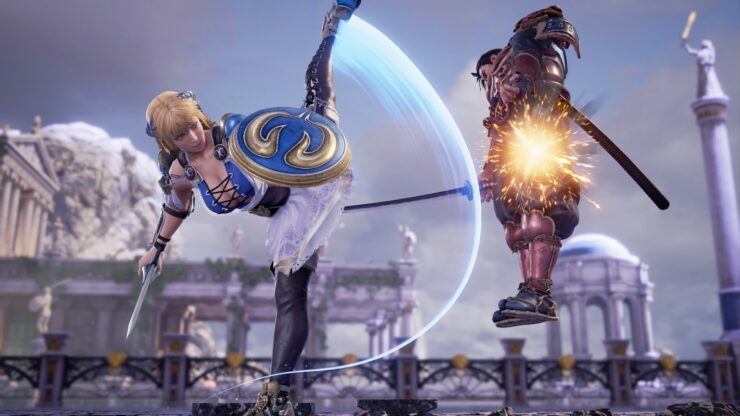 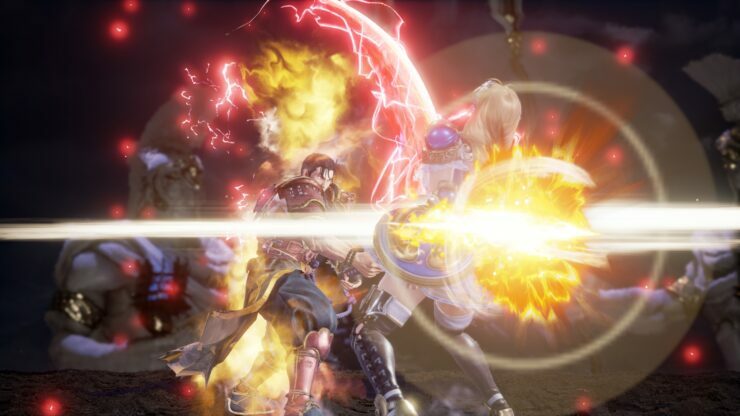 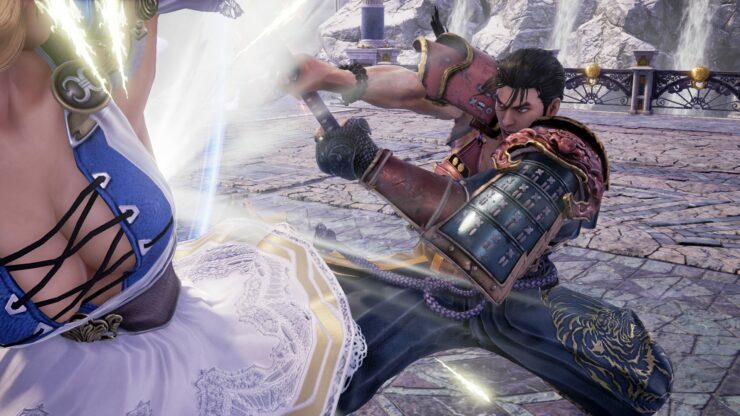 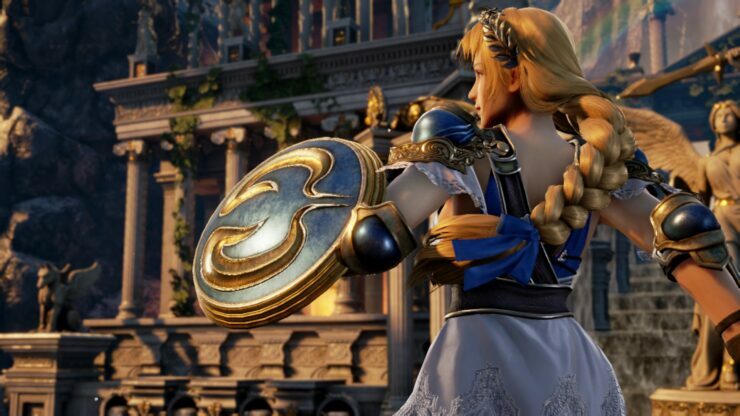 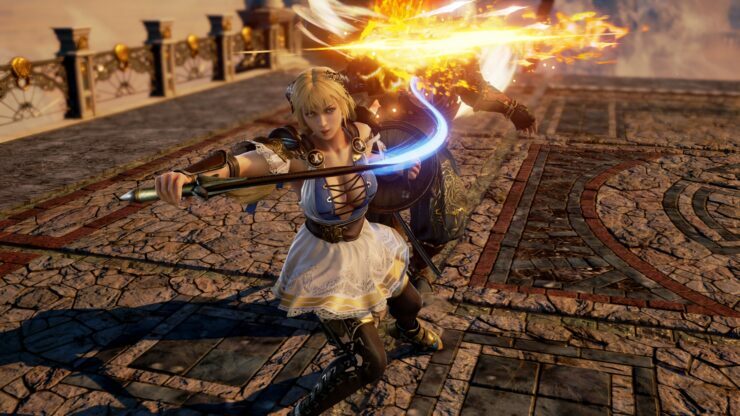 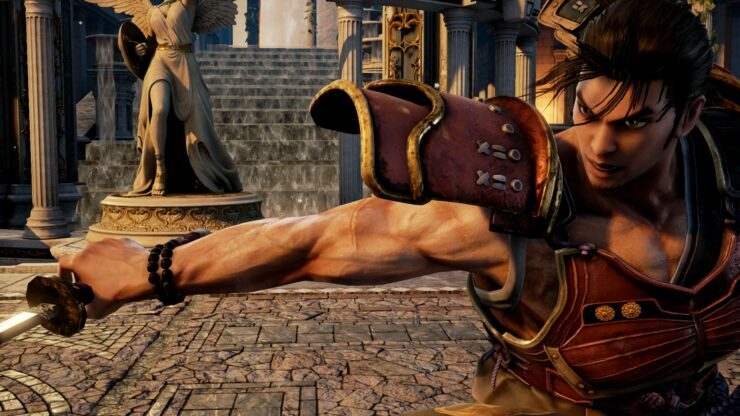 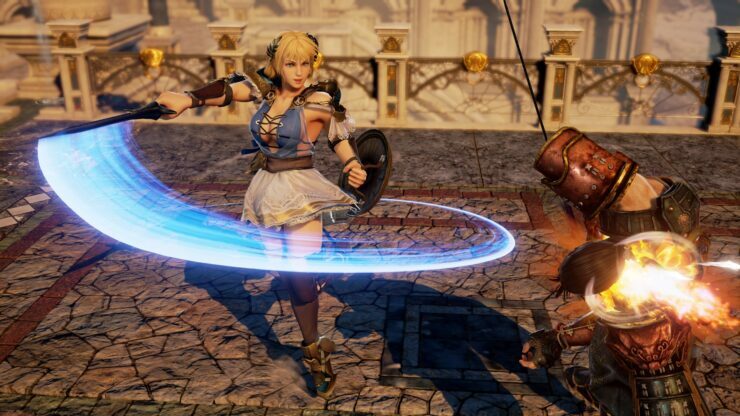 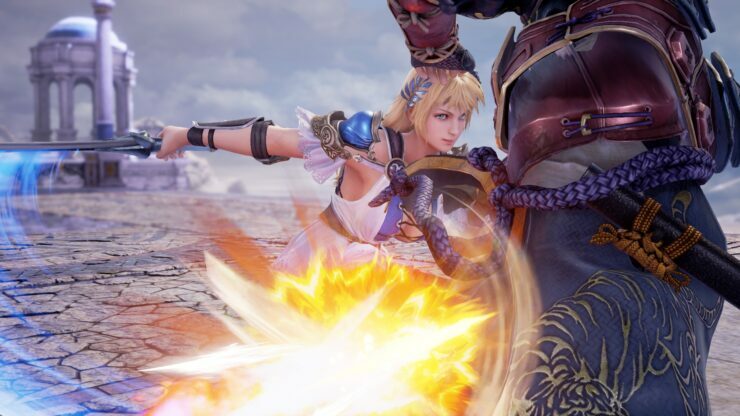 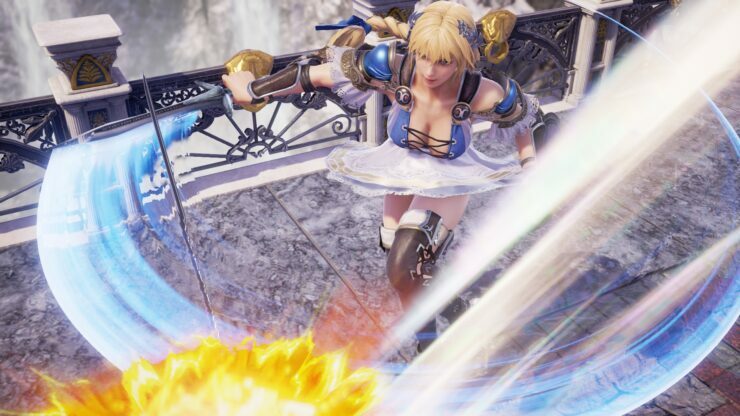 SoulCalibur VI, the newly announced sixth main entry in the revered fighting game series, couldn’t be absent and Bandai Namco provided a ton of new screenshots for the occasion. 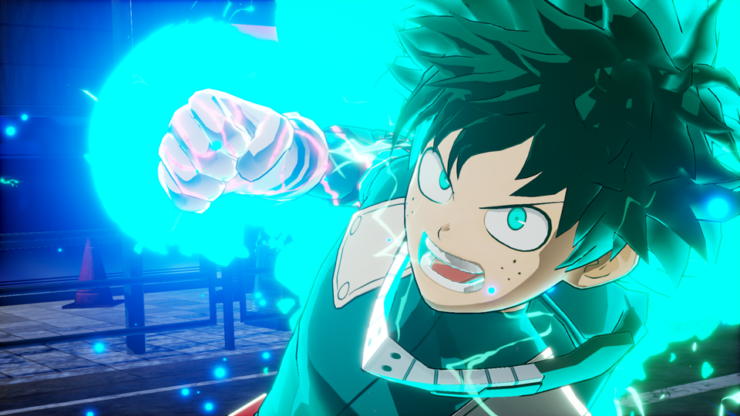 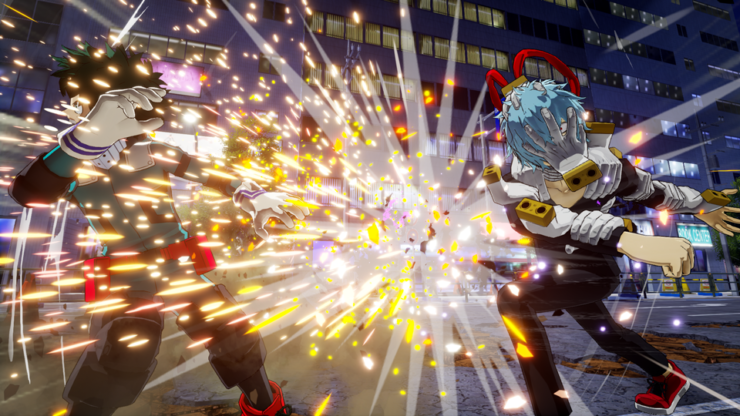 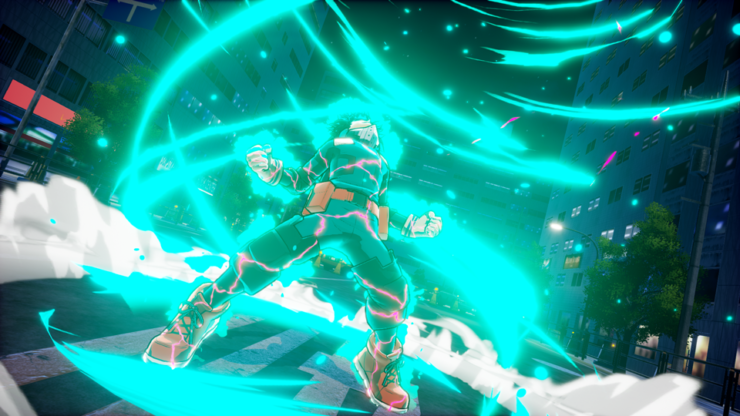 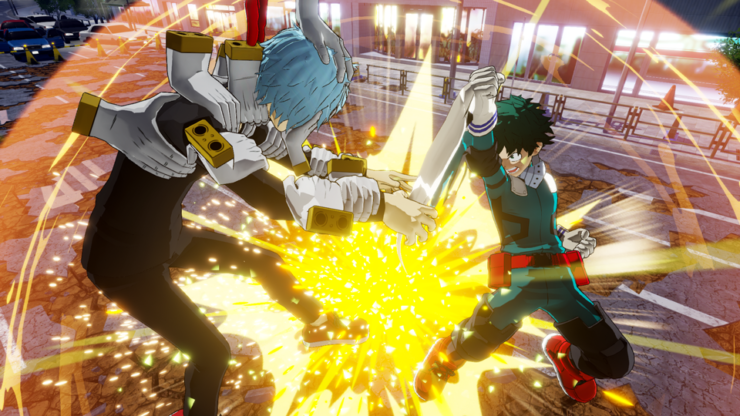 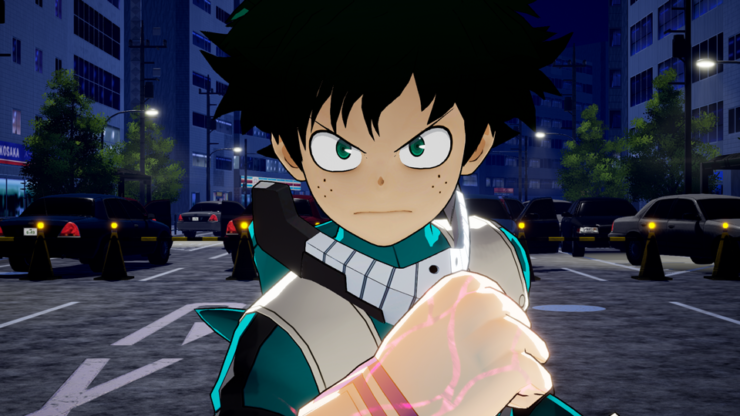 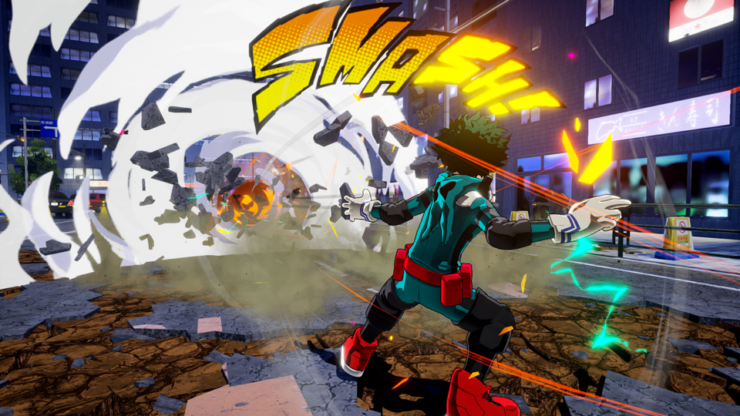 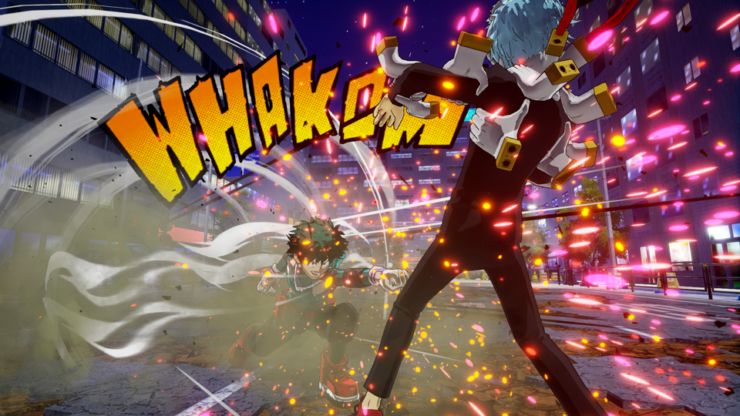 The rumored My Hero Academia: One’s Justice has been revealed, too. 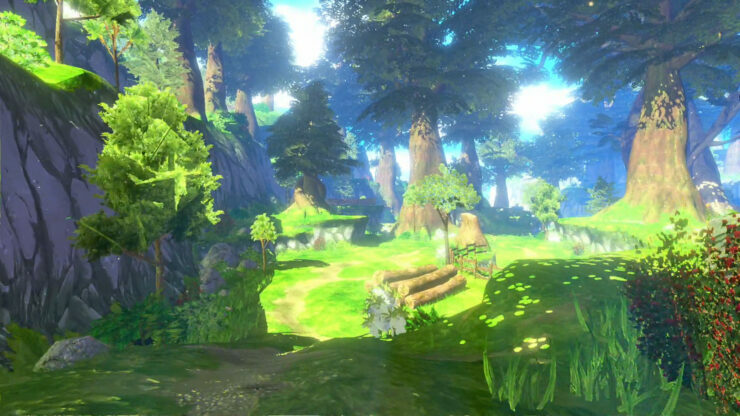 It will be available in 2018 for PC, PlayStation 4, Xbox One and Nintendo Switch, and you can check the first in-game screenshots below. 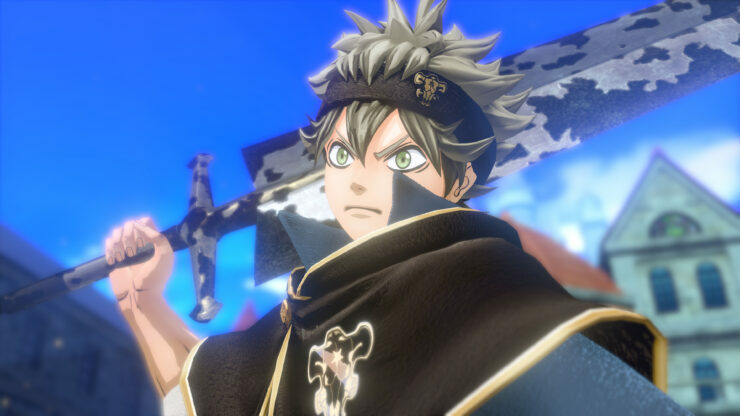 Black Clover: Quartet Knights, a 4-versus-4 magic themed third person shooter due to release for PlayStation 4 and PC in 2018, was also briefly showcased. 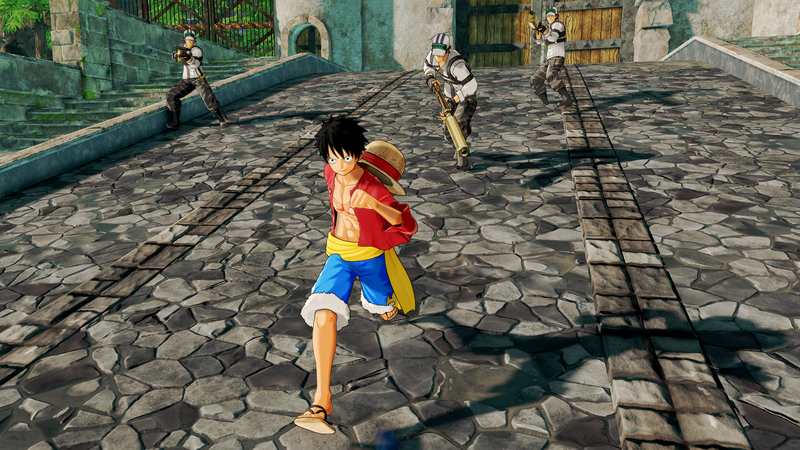 Those were just the highlights for this occasion, but Bandai Namco’s 2018 lineup is much larger than that. 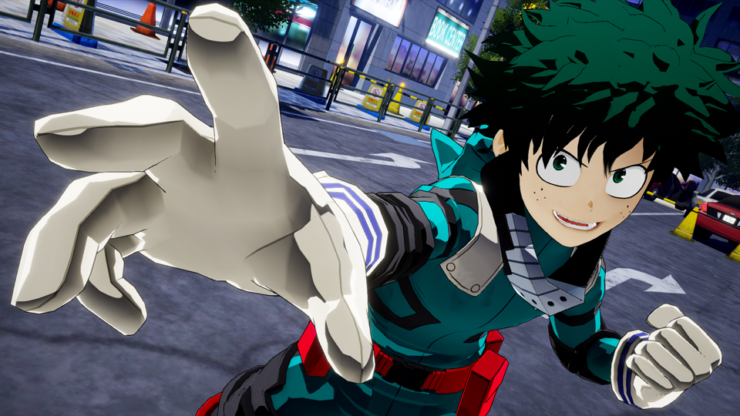 It will kick off the impending next year with Digimon Story: Cyber Sleuth Hacker’s Memory, due on January 19th for PlayStation 4 and PS Vita; Little Witch Academia: Chamber of Time will be available on February 20th for PlayStation 4 and March 16th for PC; Sword Art Online: Fatal Bullet will launch on PC, PlayStation 4 and Xbox One on February 23rd. 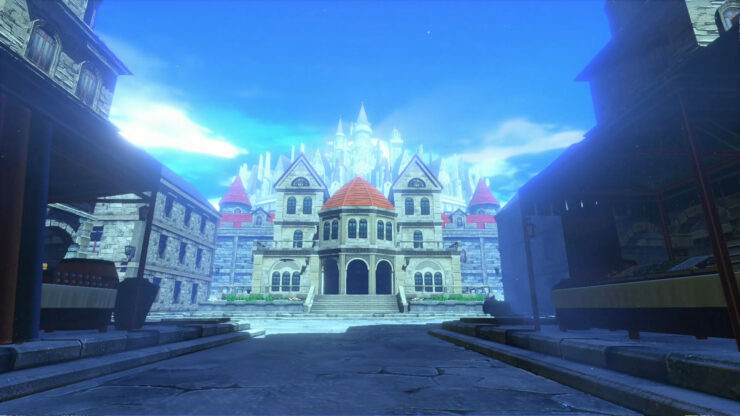 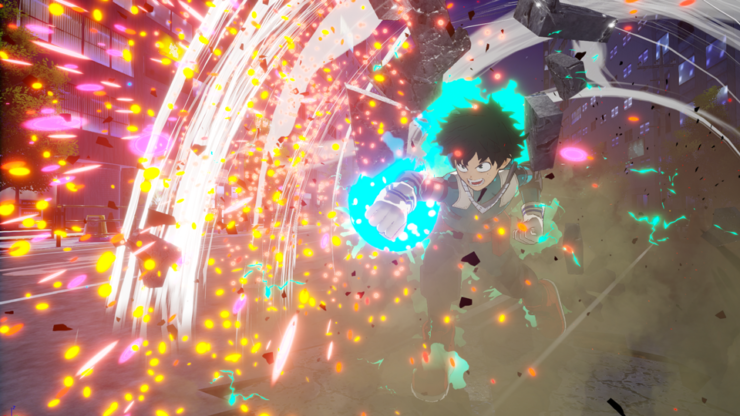 That’s in addition to heavy hitters like Dragon Ball FighterZ, due on January 26th for PC, PlayStation 4 and Xbox One, and Ni No Kuni II: Revenant Kingdom, which recently got delayed to March 23rd on PlayStation 4 and PC.